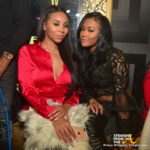 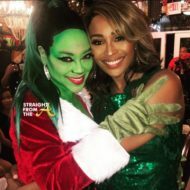 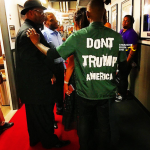 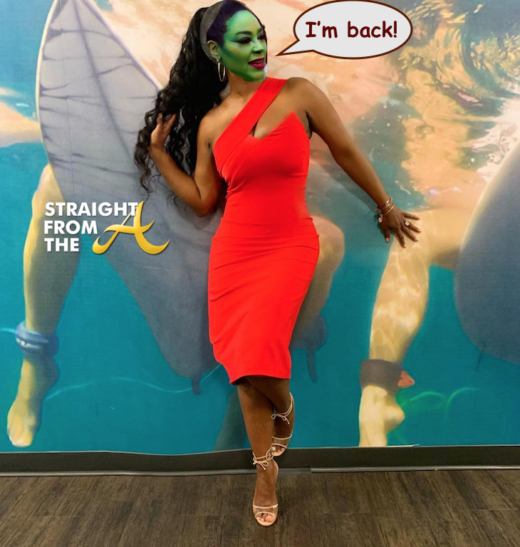 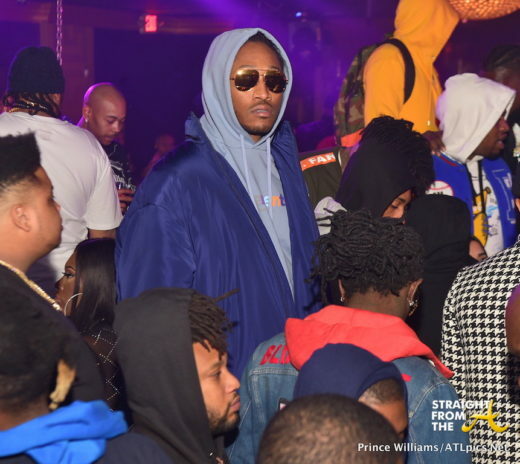 Two of Atlanta’s top entertainers hit the nightclub scene this past Sunday evening (January 7, 2018). 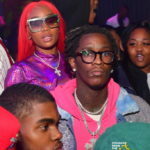 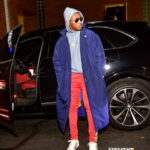 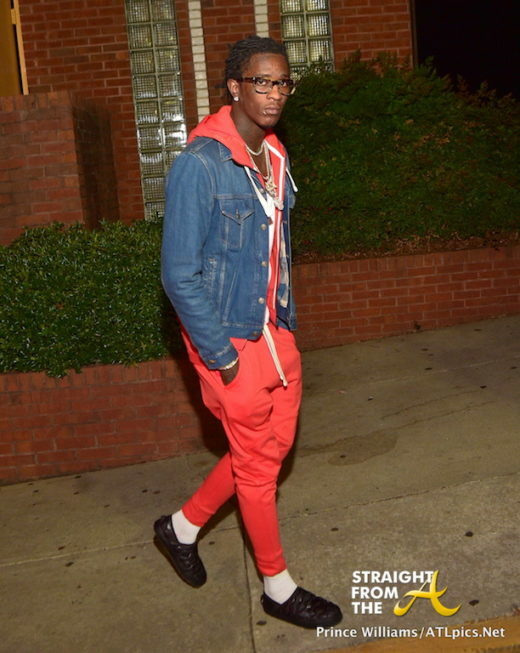 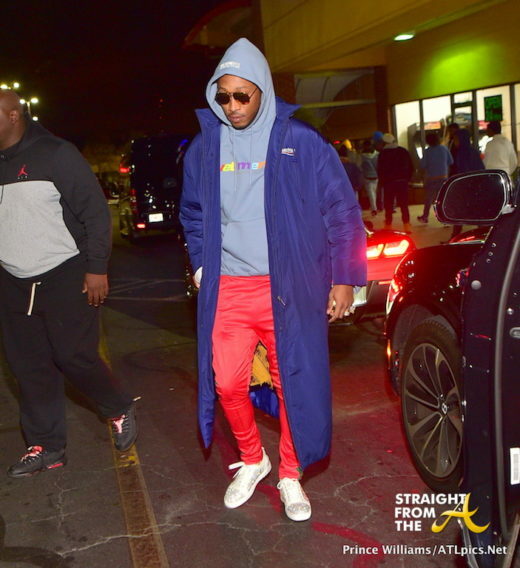 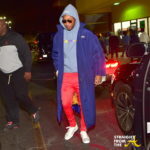 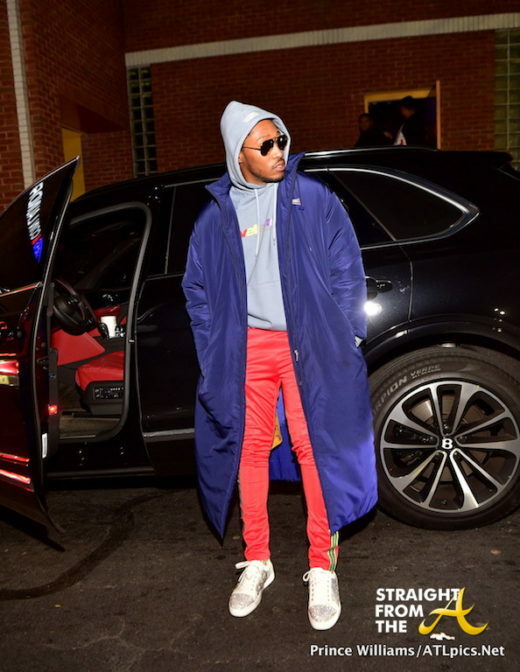 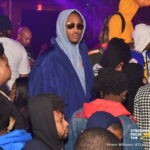 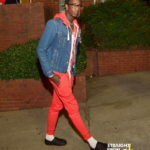 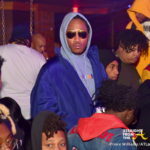 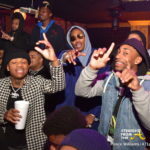 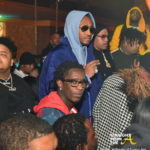 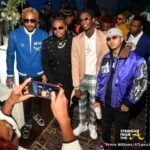 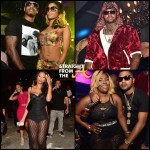 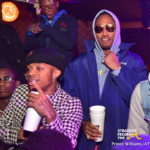 Future Hendrix was spotted partying alongside Young Thug for boy’s night out at Medusa Lounge on Buford Hwy in Atlanta. 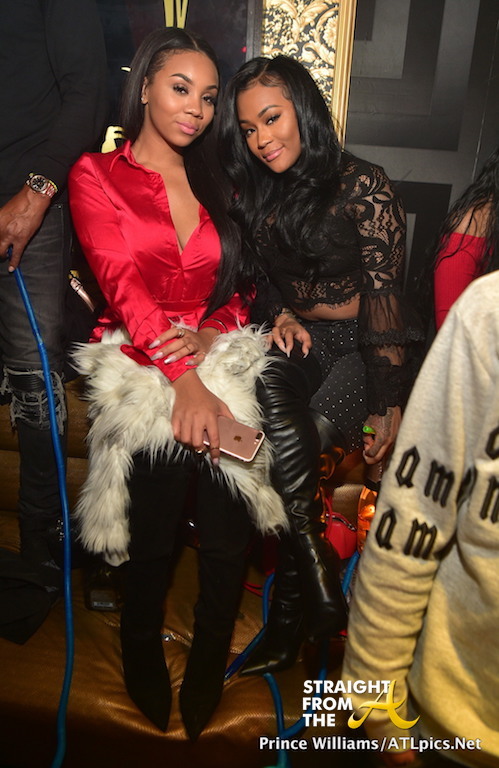 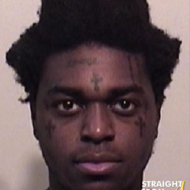 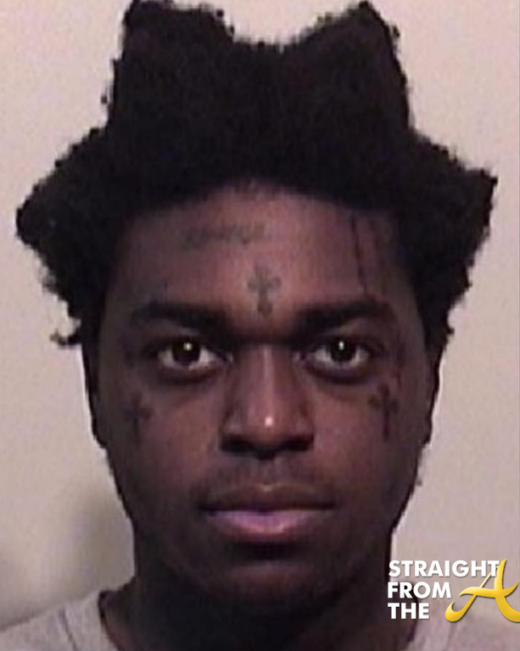 Oh wait… there were at least two women in the club. 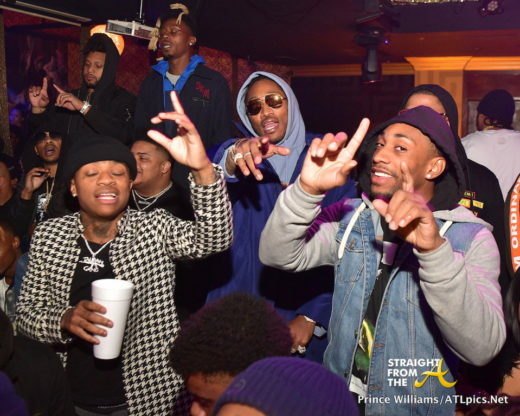 Shout out to Prince Williams/ATLpics for the club shots! 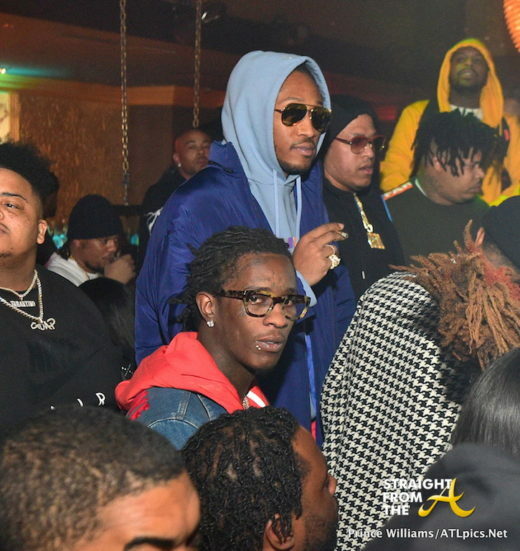 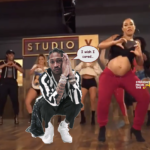 What are your thoughts about Future & Young Thug’s boy’s night out?